A pulmonary disease is any disease affecting the lungs (one or both). 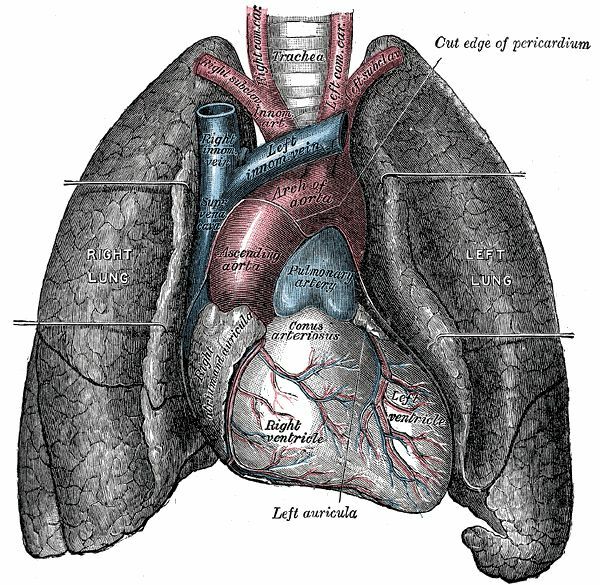 The term acute pulmonary disease is used when the terminal respiratory bronchioles or lung alveoli are involved. Pulmonary diseases are rarer respiratory diseases than bronchitis and bronchial infections.